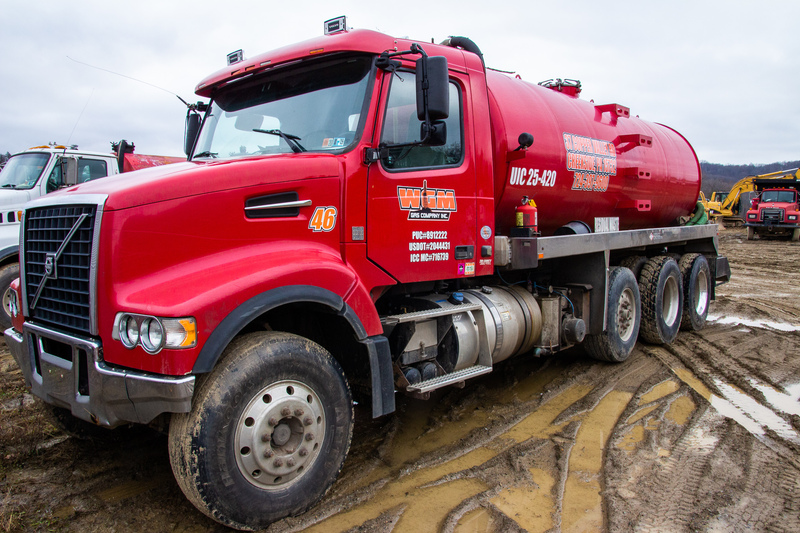 Excavating Services - WGM Gas Company, Inc.
We provide contracting and subcontracting services to the residential and Oil and Gas industry, provide excavating, trucking, containment, hot shot runs, and more. Our services for homeowners consist of installing underground electric lines, water and gas pipelines, digging out footers or basements for new construction, installing new driveways or repairing old ones, and any other excavations that may need done. We provide a wide array of services in a safe, professional, and timely manner. Contact us for a quote! If you’re looking for experienced operators, look no further. 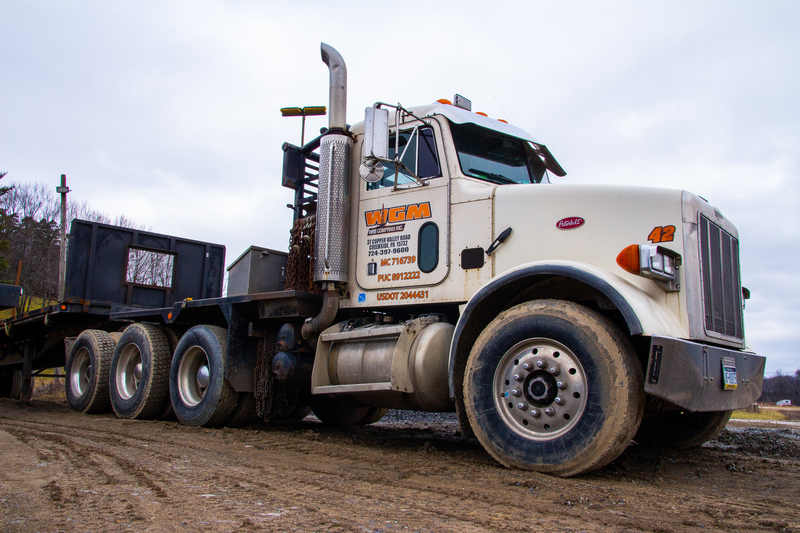 WGM is a family business whose members have been moving dirt since the 70’s. We are highly experienced and qualified for a very reasonable price. Location roads and pads are one of our specialties. Our most recommended service, WGM’s plastic laying skills are second to none. If you want quality work at an affordable price, look no further. 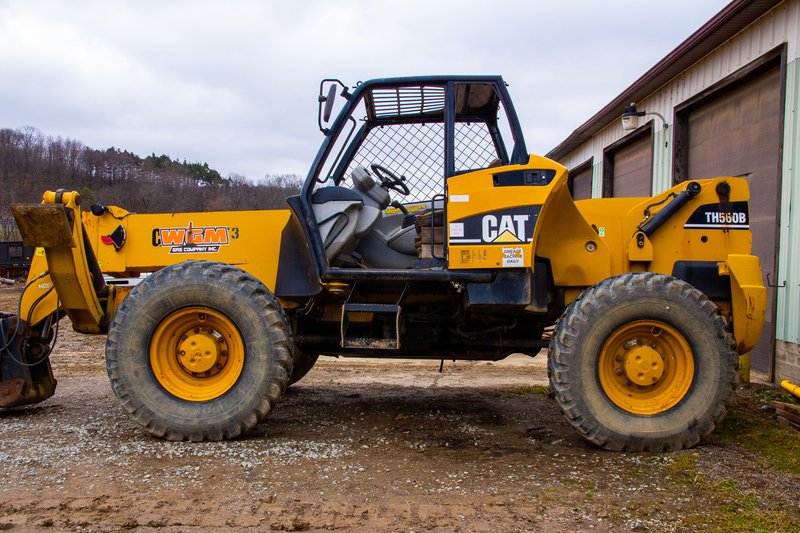 WGM uses skilled laborers lay the right plastic for you and leave your site drill ready. We also build steel ringed containment..
WGM can take care of all your trucking needs. 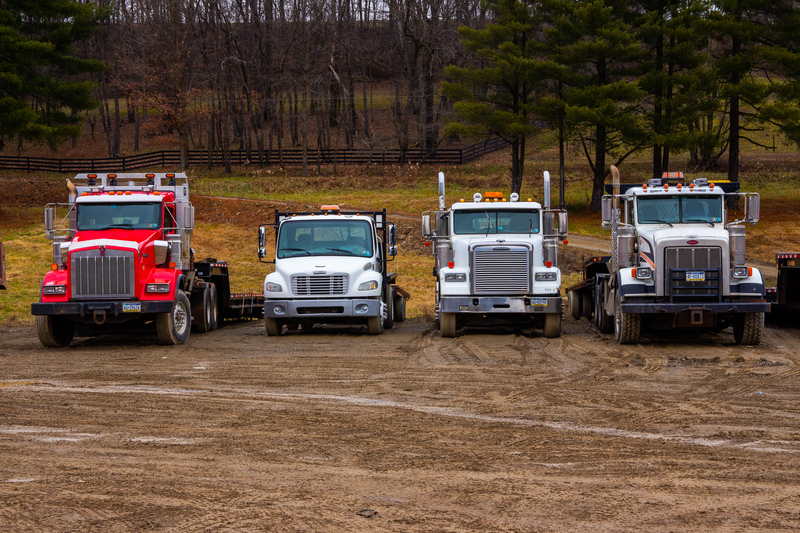 We operate tractor trailers, dually pickup trucks and trailers, water trucks, and pickups and trailers. We move large equipment, rig moves, hot shots, water hauling, and much more. Our skilled laborers have been trained to safely and efficiently perform a variety of different jobs in the industry. Have to construct a sand mound but have no idea where to begin? Leave it to the experts. 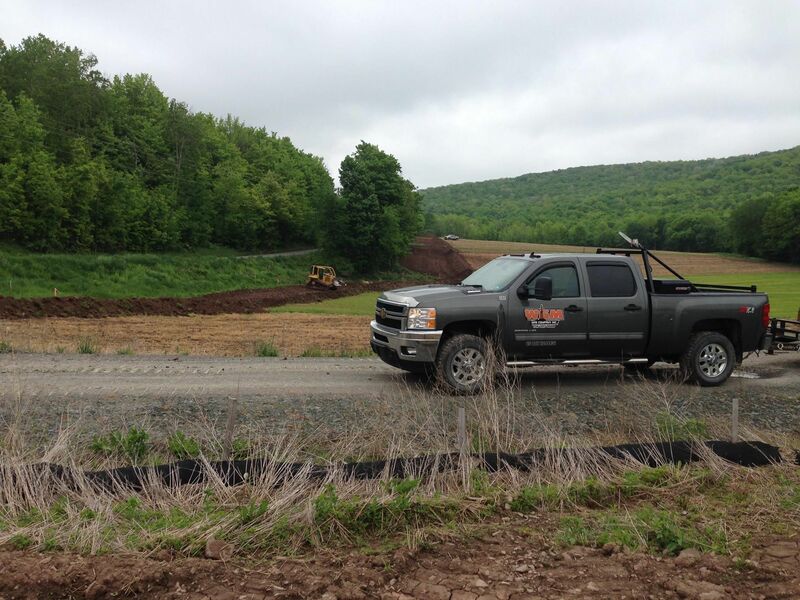 With experienced operators, we construct sand mounds to the approved specifications. We dig and run gas lines from an existing or recently drilled gas well to your home. We work up to the plumbing of the gas into the home. Delivering and spreading quality stone from our quarry partners to your home or business. Our equipment allows us to safely and quickly remove large, unwanted brush from the area around your home or business. We will also take care of uneven ground that is inconvenient or unsightly. Our experienced operators take the time to make sure the job is done not only efficiently, but commendably.